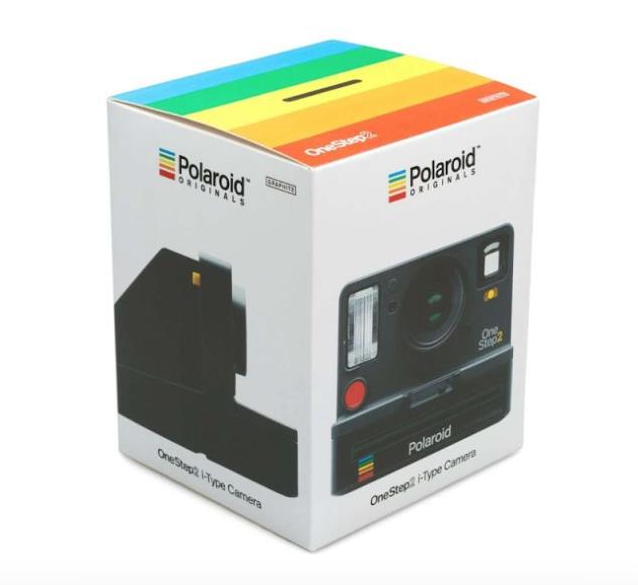 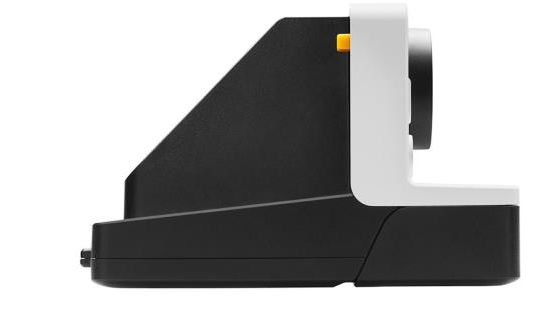 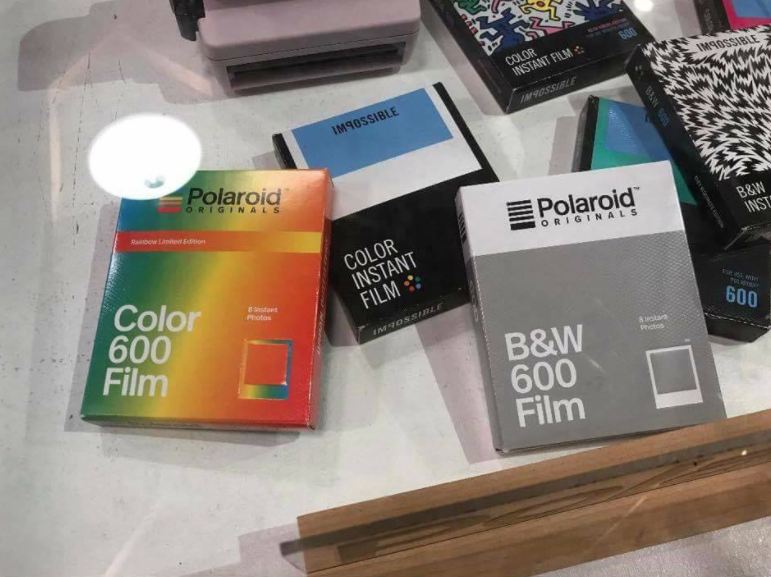 CONFIRMED: Polaroid it's definetly back and launches an "old new" instant camera and new film packaging - finegrain. 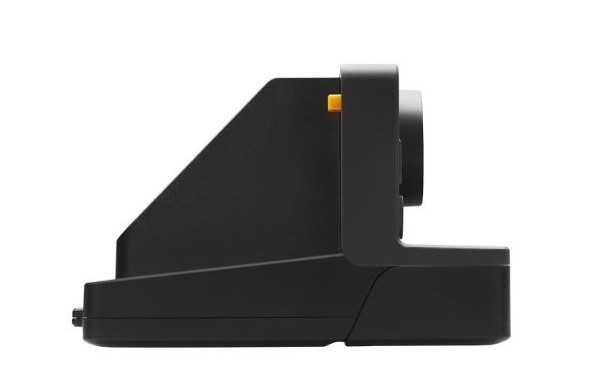 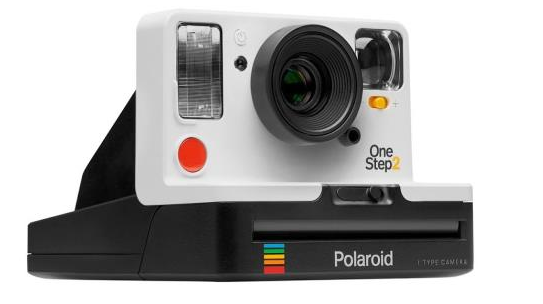 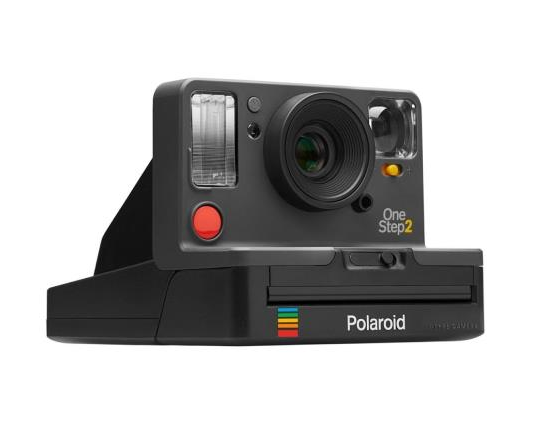 Thanks to the filtration of the website of Fnac.com, we have learned that Polaroid not only plans to bring back film (whose new packaging you can see in the image below), but returns to the analog market with a new camera: The OneStep 2, a reissue of his mythical 1977 model, which also uses 600 type film, and will also be available in two models: black and white. 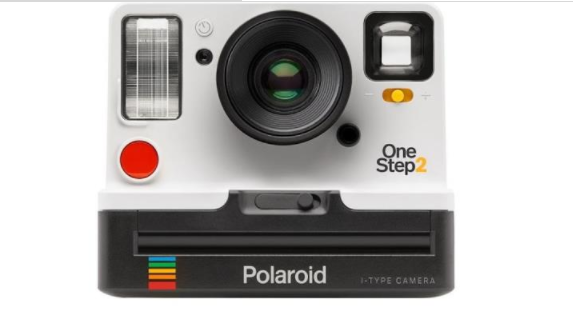 In addition, we have seen that this camera will use two types of film: the classic 600, previously sold by Impossible and now by the Polaroid brand, and also a new type of film, called I-Type, which will be marketed under the brand The Impossible Project. 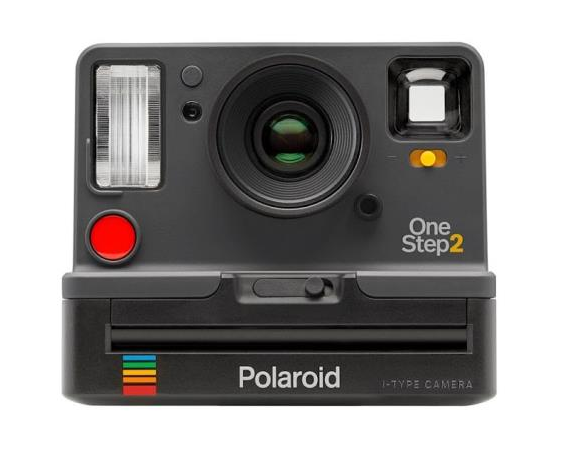 Although we do not have data on its market price, we do know its technical characteristics. 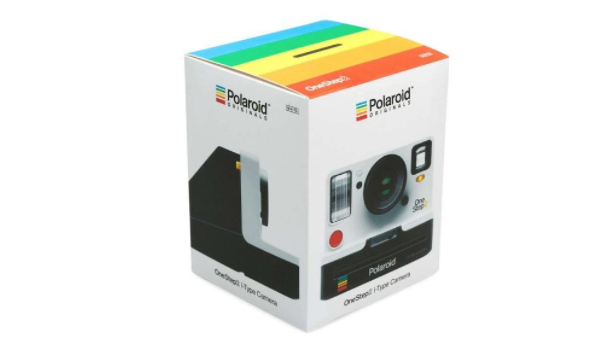 For the final price, and the final date of sale, we will have to wait until September 13, when Polaroid will publish its new roadmap.